Fire chief Brian McDermott is hosting the classes to educate residents and assist them in passing the written portion of the firefighter’s entry exam. Three sessions are held Monday through Thursday. First session starts at 9:30 a.m., second 1:30, and third at 5:30 p.m. 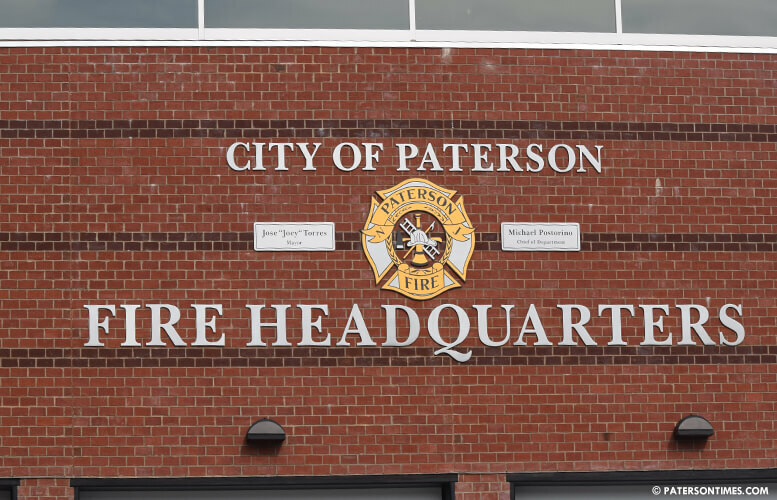 Classes are held at the Paterson Fire Department Headquarters on McBride Avenue. Prep classes are open only to bona fide Paterson residents. 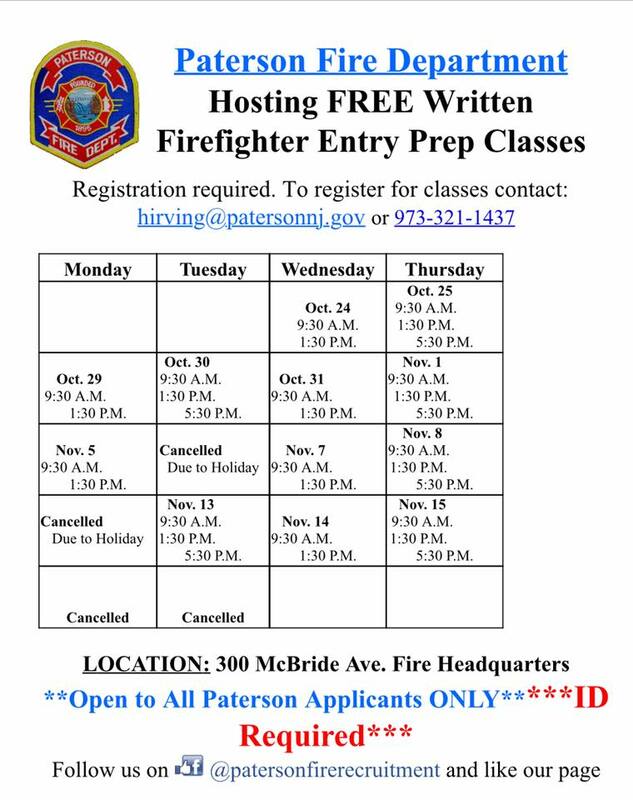 For more information see the fire prep class flyer or call 973-321-1437.